Order in multiples of 6 to create your very own custom Zitner's 6 Pack. Create a Seasonal 6 Pack by mixing flavors from our Easter and Christmas DeLight varieties. For warmer climates, we recommend including an Ice Pack that would count as a single product. 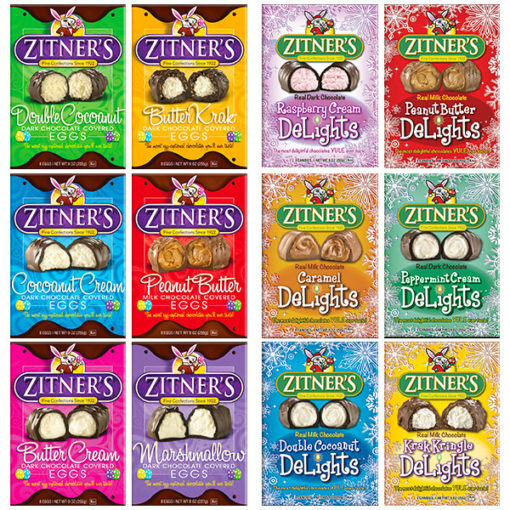 Select 6 of flavors to create your very own Zitner’s 6 Pack.